We make certain that only the finest grade raw material is used to ensure the robust construction of our Double Column Band Saws. 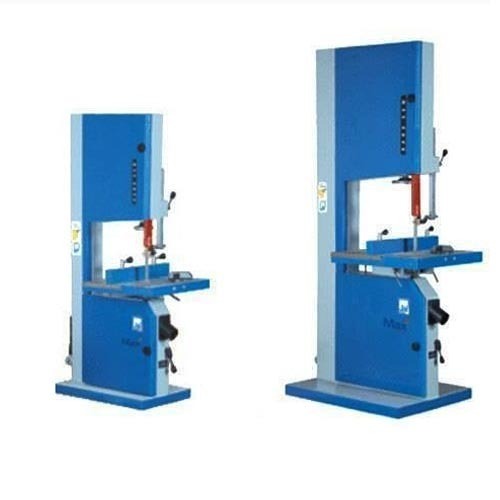 Adjustable Heavy-duty movable blade guide and a Hydraulic Band Tension make our Double Column Band Saw machines a distinctive product in the market. 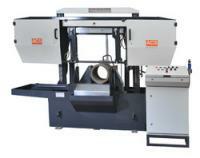 This leading attribute has earned us bulk orders from all over the nation. 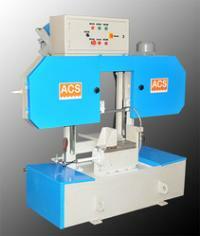 Accurate Cutting Systems is a highly celebrated name when it comes to the Semi Automatic Double Column Bandsaw Machines Manufacturers.